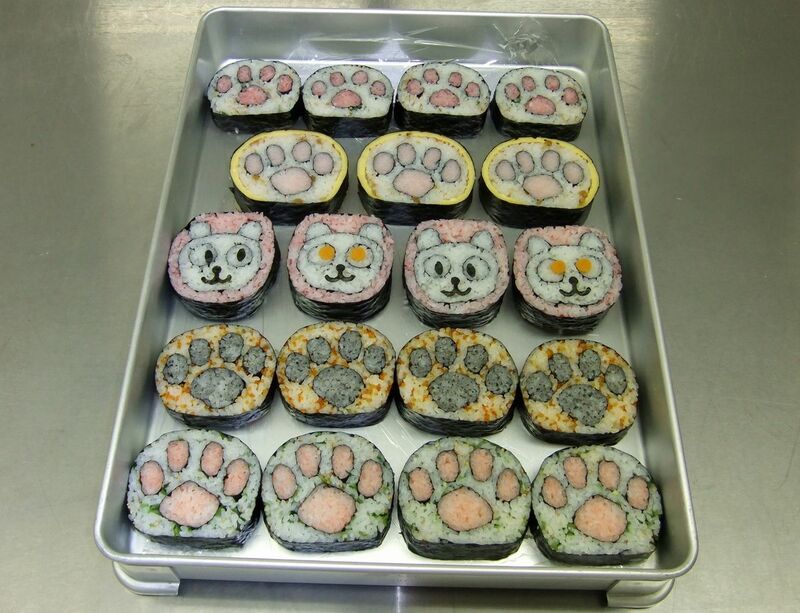 hand-rolled sushi) is not few opportunities to make? 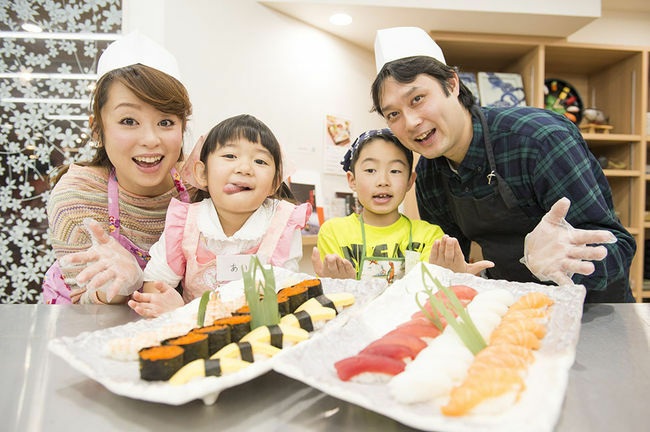 In “Tokyo sushi academy”, you can experience sushi making and enjoying. Moreover, it is all-you-can-eat sushi within 90 minutes. 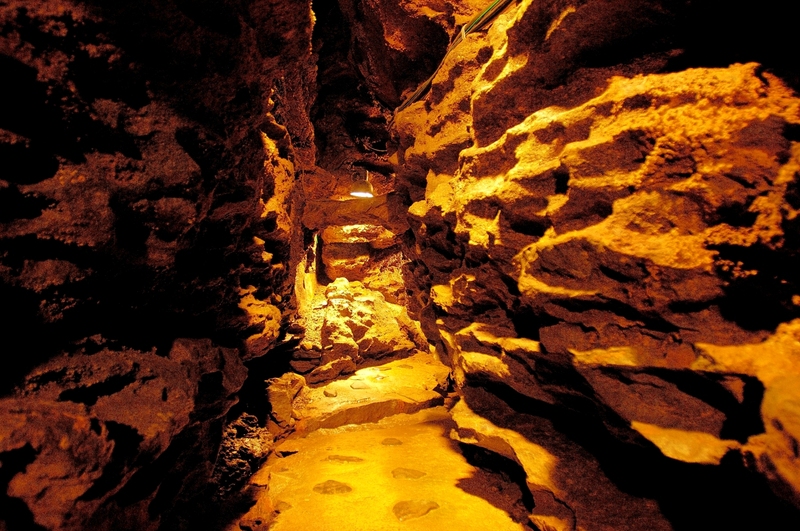 It is convenient within walking distance from Ginza. Why do not you take a trial lesson that will make your stomach and heart happy in a sushi craftsman experience? When you come to sightseeing in Ginza in Tokyo, Tsukiji is the city full of power that you want to come by all means. “Tokyo sushi academy Tsukiji school” where sushi craftsmen experience can be found is at the corner of Tsukiji fish market. 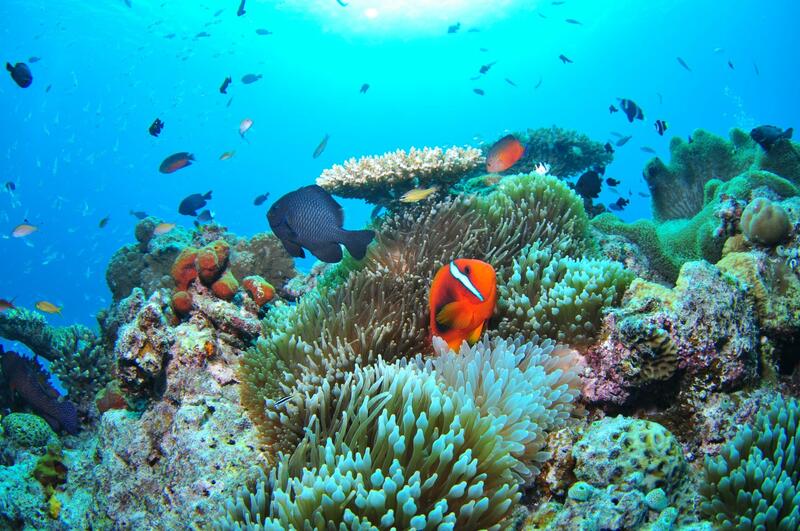 You can pre-book on the Internet and visit the school empty-handed. Disposable aprons and gloves are prepared, so you can feel free to experience it. Cleaning is also unnecessary, of course. In the sushi industry, it is said that it is necessary to practice for 10 years to become a sushi craftworker, but “Tokyo sushi academy” seems to be able to acquire skills in the shortest 2 months. You can also learn trial lessons directly from the professional, so you can make nigiri-sushi with confidence for the first time. 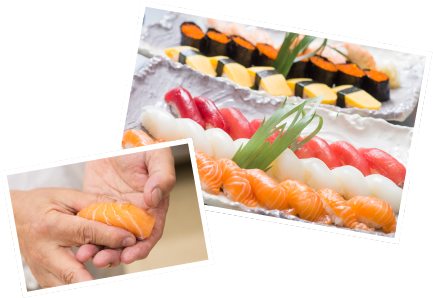 Learn the “deliciousness” of sushi and after learning “enjoyment” of grasping, practice it. If you look at the smiling face of the person who eats it and think that it is “happy”, it is evidence that experience gained. You can also learn the amount of sushi vinegar and the weight of the shari (rice), so you can reproduce it anytime. 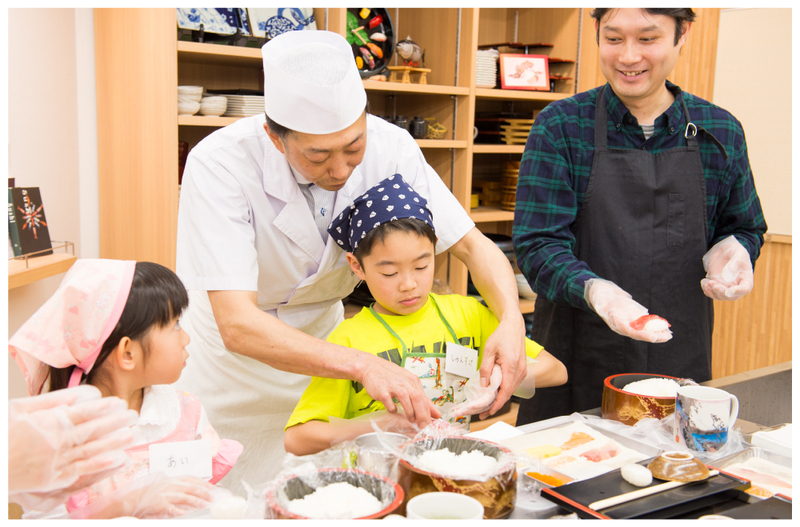 Why do not you experience sushi craftsmen at Tokyo sushi academy ‘Nigiri-Sushi lesson’? Speaking of Tsukiji, you can see the image that fish is fresh. 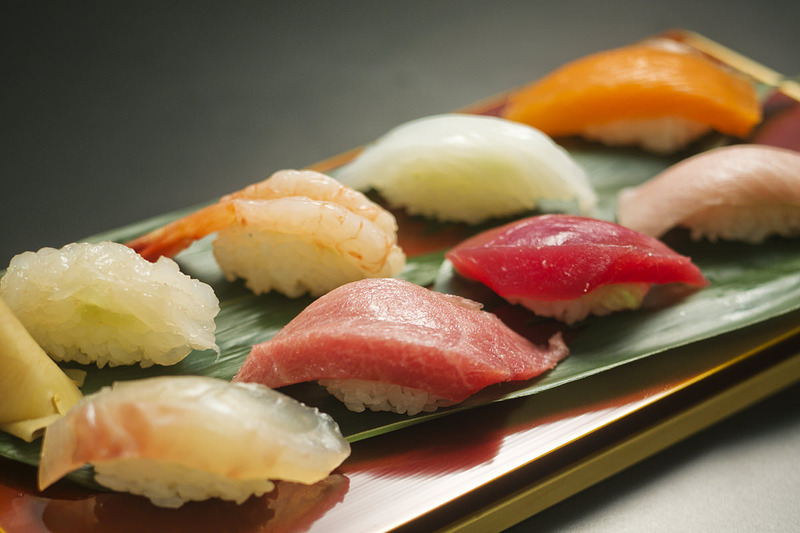 With fresh seafood in such Tsukiji, you can experience luxurious experiences of “Nigiri” “Learning” “Eating”. The box with fresh stuff is full of popular sushi material. There are also sushi material which added small twist such as pickled tuna and shimesaba (salted and vinegared mackerel). How, these sushi is “All you can eat and all you can eat for 90 minutes”. In the lesson, professional chef will tell you carefully from the beginning, so you will be able to improve in no time. Even a child seems to be able to make plenty. Furthermore, the chef can tell you various information about sushi. 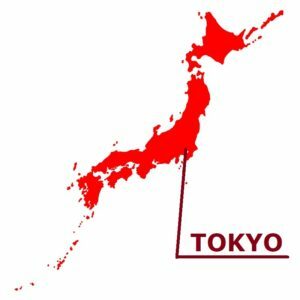 There is the sushi chef training school called “Tokyo sushi academy” which people who want to be a sushi chef study seriously every day there. This “Tokyo sushi academy” carries out what’s called “Nigiri-Sushi lesson” for who want feel free to experience a sushi lesson. In this lesson, you learn how to make real Tokyo-style sushi in 90 minutes. Furthermore, you can eat all sushi which you made by oneself on the spot. You can have another serving again and again in time. The fresh fish of the Tsukiji direct shipment is prepared, and teachers instruct politely, and even the first person seems to come to be able to do it immediately. In the Nigiri-Sushi trial lesson, just getting one-to-one guidance was enough to make it an extremely fulfilling practise session. After a lesson, you can make as much as you like, and eat as much as you like, too. You can choose the sushi items only you want to eat. More than 10 kinds are prepared for an ingredient for sushi, and you can roast them if you want, so you can eat the considerable amount of them, if you tries hard. 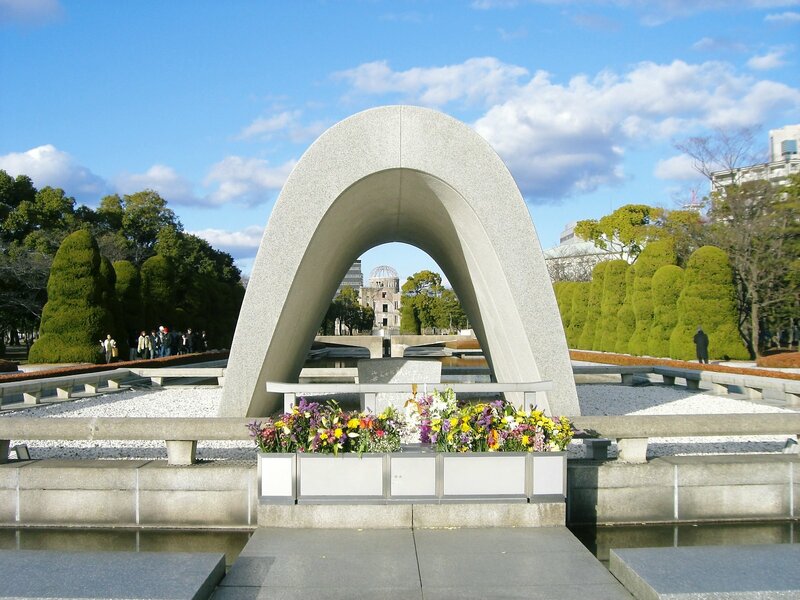 Please experience it when you are in Tokyo sightseeing. It will be unforgettable memories.